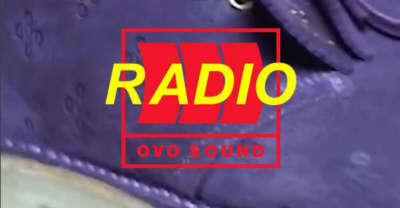 The OVO owl got the Murakami treatment. 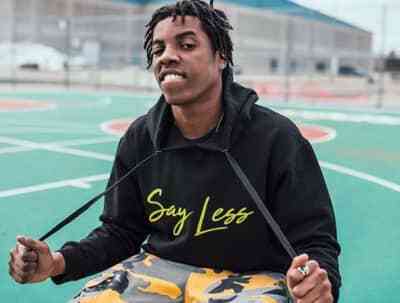 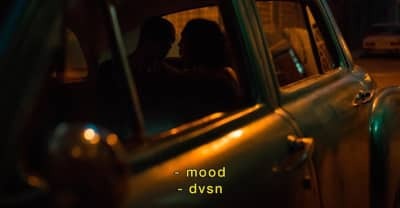 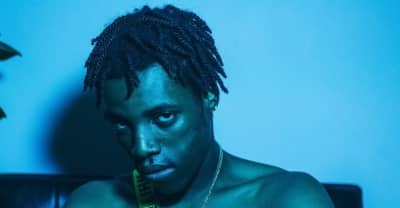 An interview with OVO's Roy Woods about health, family, and his debut album, Say Less. 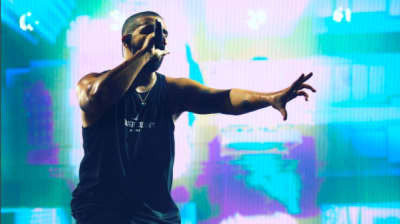 Morning After is set to release October 13. 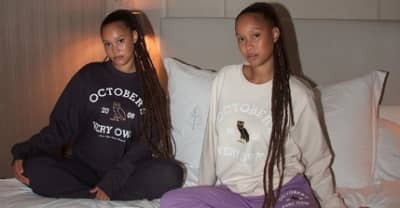 OVO dropped a new line of merch just in time for back to school. 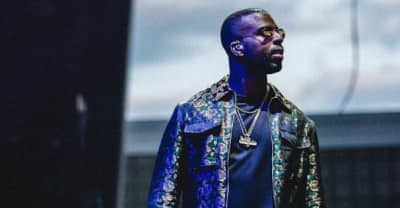 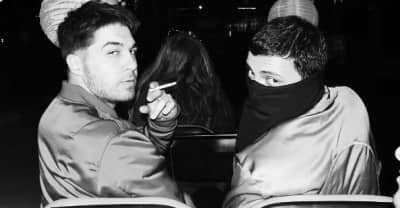 An interview with Colours 2 executive producer and PartyNextDoor collaborator G. Ry. 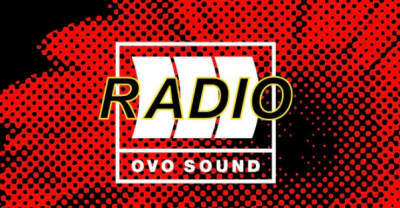 Listen to episode 42 of OVO Sound Radio, featuring a guest mix from Eric Dingus and Brodinski. 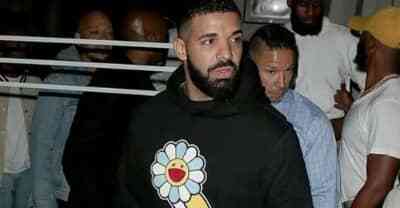 Drake addresses an array of topics in his newest interview with DJ Semtex.